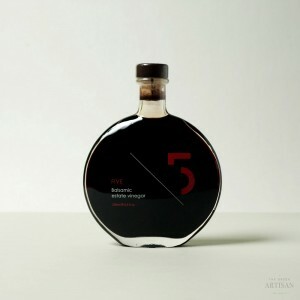 The company World Excellent Products is passionate about excellence in gastronomy and so they developed this brand for high quality olive oils, in order to continue the long Greek tradition to olive oil. 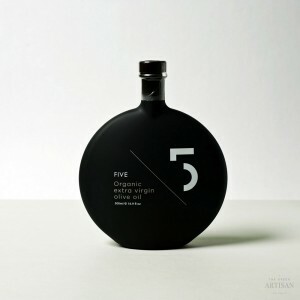 Their abition is to create one of the finest premium olive oils in the world. 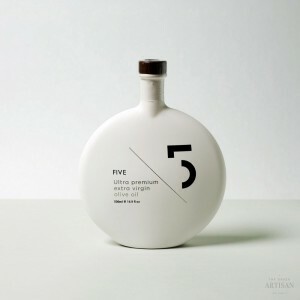 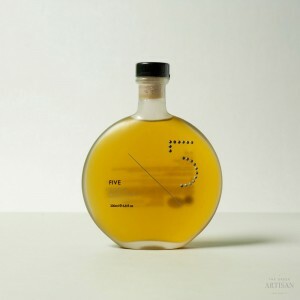 The origin of Five Olive Oil is Finiki Lakonias, Greece.Each of their products comes in a different bottle created individually according to the content.